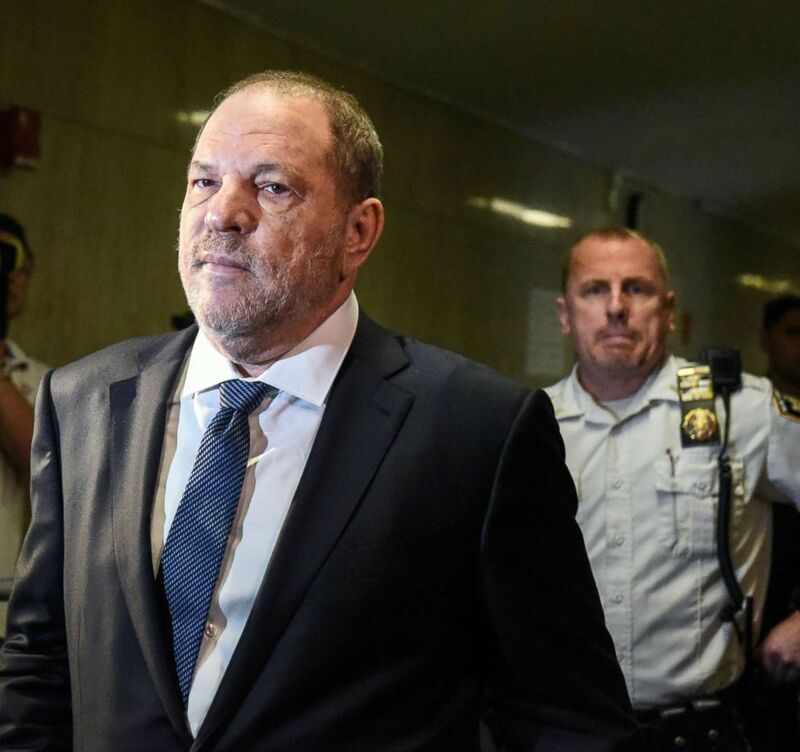 The criminal case against disgraced film producer Harvey Weinstein sustained a blow Thursday when prosecutors with the Manhattan District Attorney’s office dropped one of the charges against him. Film producer Harvey Weinstein sits during his hearing at Manhattan Criminal Court in N.Y., Oct. 11, 2018. Prosecutors said in a Sept. 12 letter to the defense unsealed today that they discovered an account after Weinstein’s arrest that could suggest the encounter was consensual. “Sexual assault is a serious crime but falsely accusing someone of sexual assault is also a serious crime,” Brafman said outside court on Thursday. Brafman said prosecutors discovered Evans’ written account about her encounter with Weinstein from a fact-checker with The New Yorker, and said he would subpoena the magazine. Former movie producer Harvey Weinstein arrives to State Supreme Court for a hearing in his sexual assault case in N.Y., Oct. 11, 2018. “When you do your homework after the arrest bad things happen,” Brafman said. 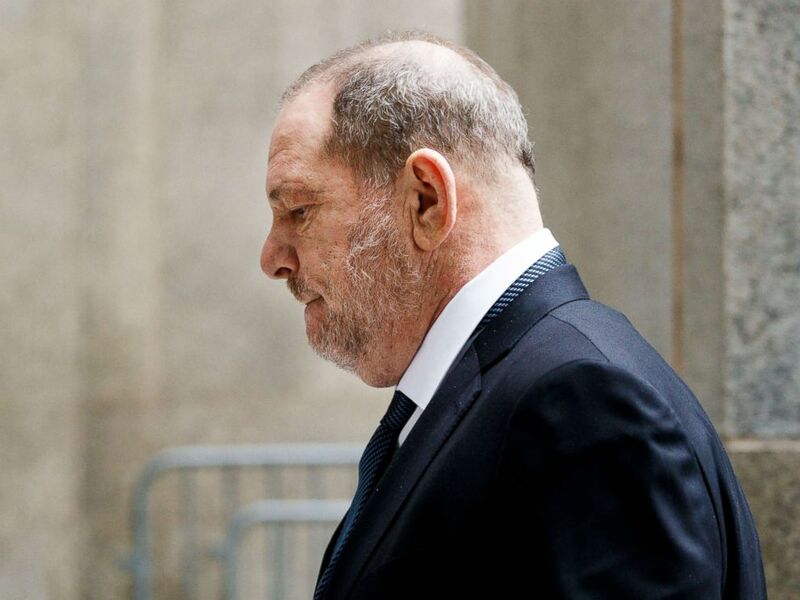 Weinstein’s defense team called the case “permanently and irreparably damaged” and Brafman said he would use the development to dismiss the whole case. “Nothing in the disclosure relating to count six impacts the strength of the remaining case and the remaining counts in the indictment, all five of them, including predatory sexual assault,” she said. In a statement, a lawyer for Evans said that she was disappointed by the district attorney’s decision to “abandon” her client. 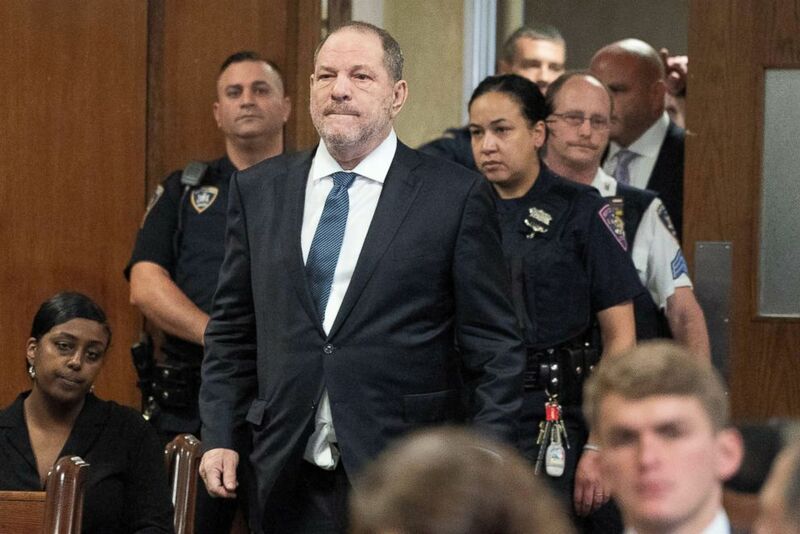 Harvey Weinstein arrives at the New York State Supreme Court, Oct. 11, 2018 in N.Y. 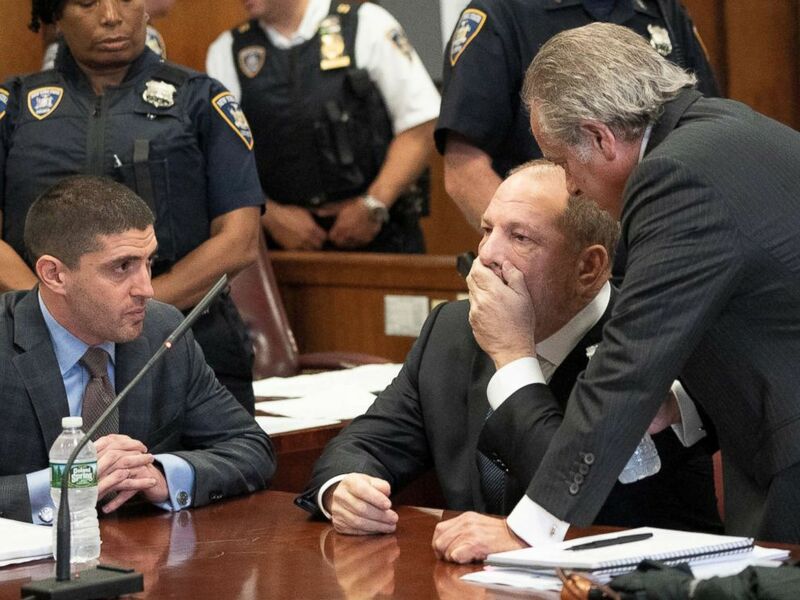 The defense said it would also subpoena police interview records after claiming an NYPD detective “may have unfairly tainted these proceedings” when he prepared Evans for her testimony. Film producer Harvey Weinstein arrives at Manhattan Criminal Court for his hearing in N.Y., Oct. 11, 2018.